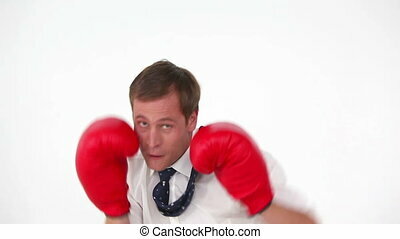 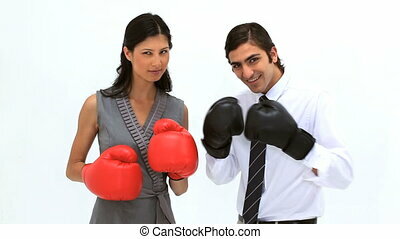 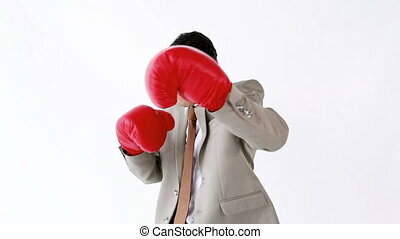 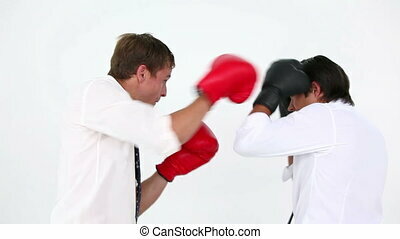 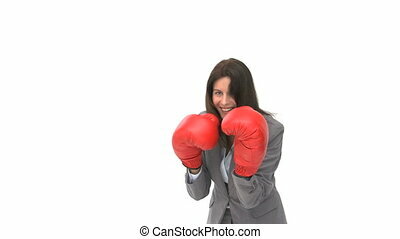 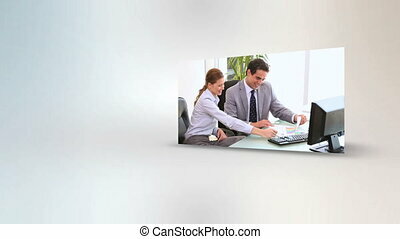 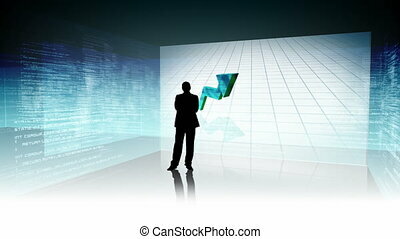 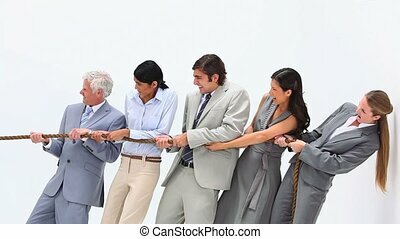 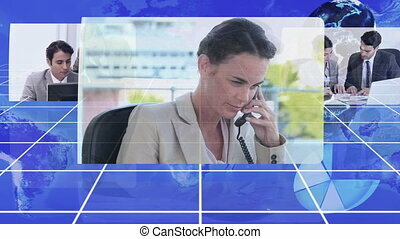 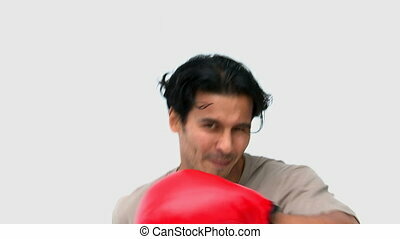 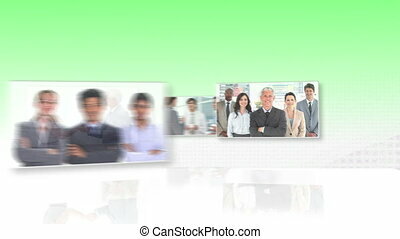 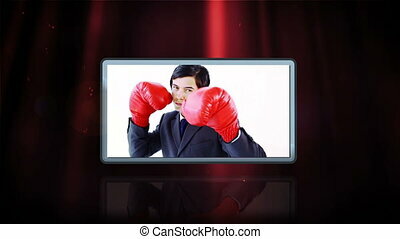 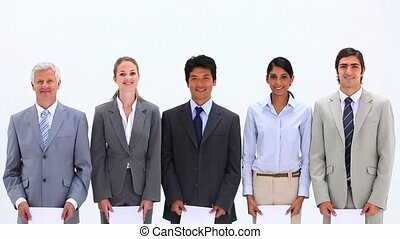 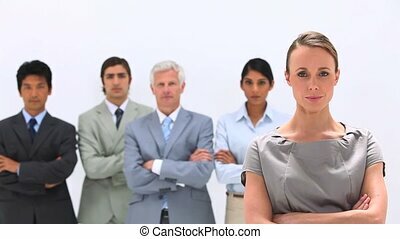 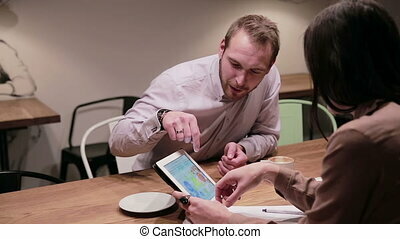 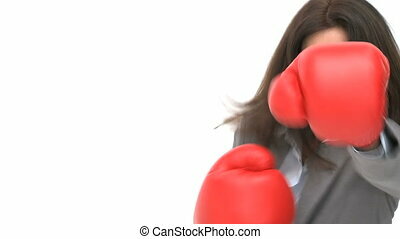 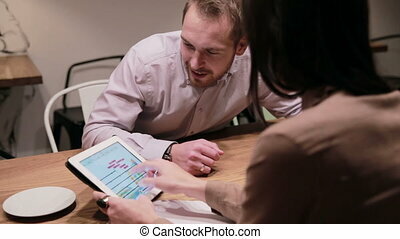 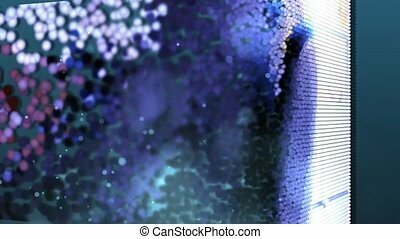 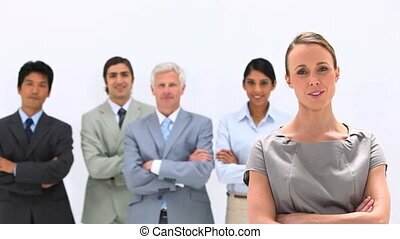 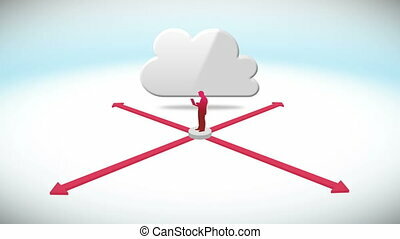 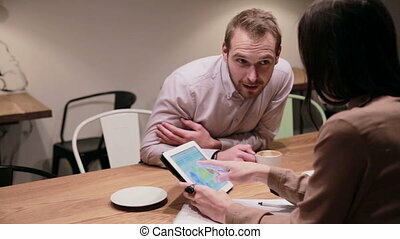 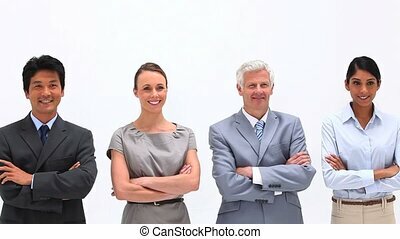 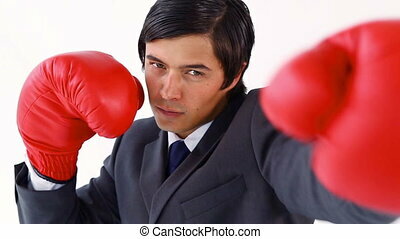 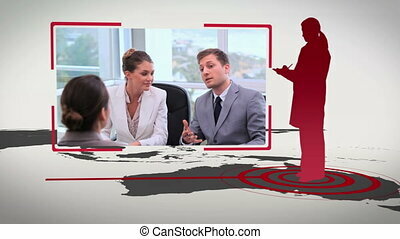 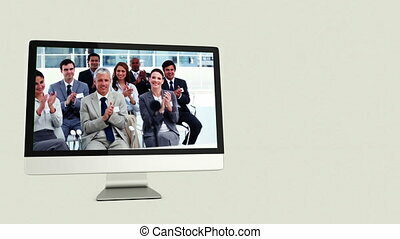 Business people playing with boxing gloves against a white background. 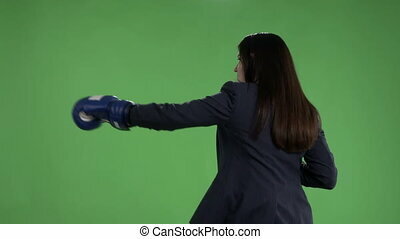 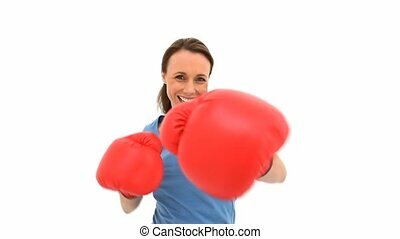 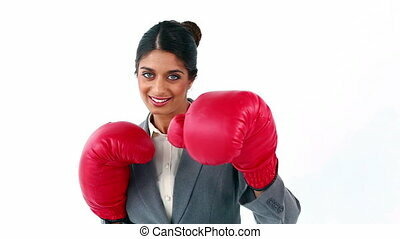 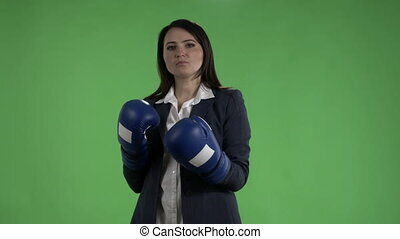 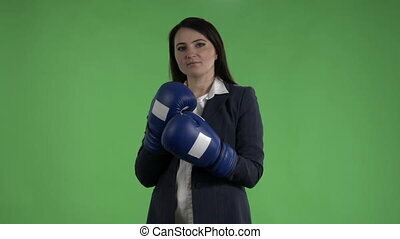 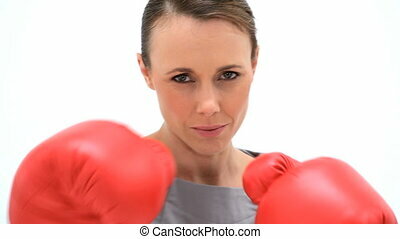 Serious business woman with boxing gloves punching against green screen. 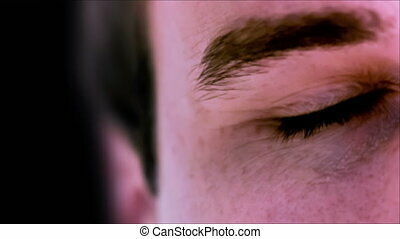 Side view slow motion.